Having and maintaining beautiful skin can be a tricky thing. As much as we’d like to deny it, most of us have things we dislike about our face such as visible pores, wrinkles, fine lines, and others. Thankfully using a powder foundation, we can not only mask our flaws but also create a smooth canvas for the remainder of our makeup routine. As with almost all other forms of makeup, powder foundations are not created equal. Fortunately, you can easily purchase a makeup foundation that works really well from your neighborhood drugstore! In this article, I touch on some of my favorite best drugstore powder foundations. 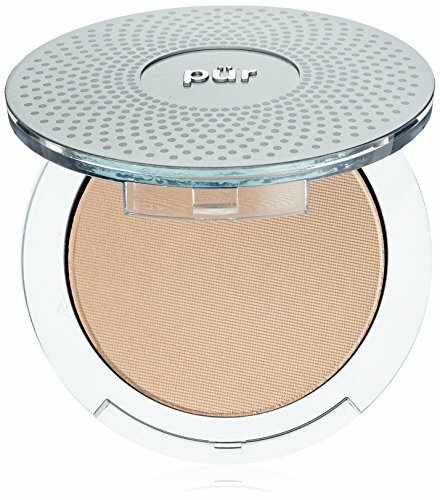 PÜR’s pressed mineral makeup foundation gives you plenty of benefits other powders lack. This makes it a great all-in-one solution for your makeup routine. This powder is not just a foundation; it’s also a concealer, powder, and contains SPF 15. Not only does it beautify your skin, but it also takes care of it by protecting it from the elements. Animal lovers especially will love this product. This formula does not use any animal by-products, and the manufacturer does not test the formula on animals. The sun’s bright rays can damage your skin. PÜR includes SPF 15 in this foundation to protect against the effects of harmful UV rays. 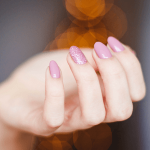 Many manufacturers add harmful chemicals and preservatives to their cosmetics. Not PÜR! This formula contains wholesome ingredients such as mineral water, Vitamin A, and botanicals to make your skin look its very best! This really is an amazing product. Not only does it conceal blemishes, serve as a foundation for makeup, and act as a powder to mattify skin, it protects skin with SPF 15. Very few powders on the market today do that. PÜR’s powder really offers bang for your buck. Not only does it make you look stunning, but your skin also becomes healthier as a result too! Some might balk at the price, and admittedly it is more expensive than other options out there. It really seems to be worth it, however. 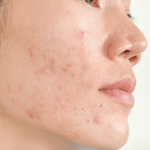 Searching for an excellent oil-free foundation has caused me some pain in the past. 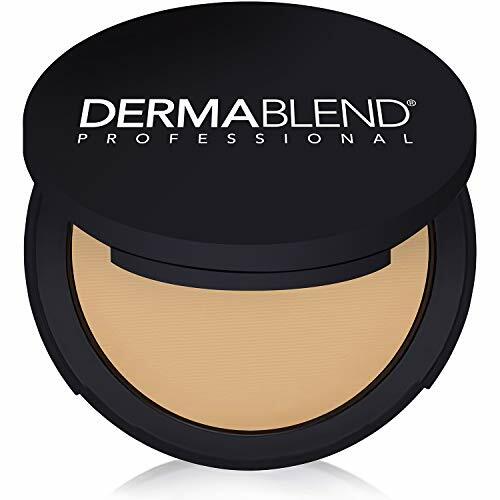 Dermablend’s Intense Powder High Coverage Foundation, however, is simply amazing! This medium to full coverage foundation gives a flawless matte finish. It’s easy to build off of this powder, ensuring your makeup regimen looks stunning. Don’t worry about oils clogging up your pores! The oil-free formula does not leave any nastiness behind. Some foundations don’t last the test of time. Dermablend’s foundation, however, lasts about 16 hours. This means you’ll still look just as beautiful on a night out as you did in the morning. Some foundations, while promising results, may actually damage your skin with chemicals or other ingredients. This foundation is great if you have sensitive skin. I love this long-lasting foundation. It smooths your skin and helps to create a blank canvas on which you evenly apply your makeup. It’s also oil-free and works on sensitive skin. Just about anyone can use this foundation to have a flawless matte finish. 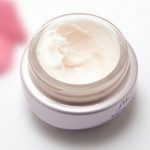 It might be necessary to moisturize prior to applying the foundation to ensure a more even application. L’Oreal is one of the best drugstore makeup brands on the market today. They are known for quality, budget-friendly products that still deliver a fantastic performance. This loose powder mineral foundation is no different. Find the right shade for your skin! L’Oreal offers makeup foundation for any skin shade, whether it’s neutral, warm, cool, light, or dark. Reveal your beauty for less than many other brands in the cosmetics industry. This powder’s formula is lightweight, improves skin, doesn’t contain preservatives, and doesn’t contain talc, silicone, or fragrance. It’s less likely to irritate your skin. 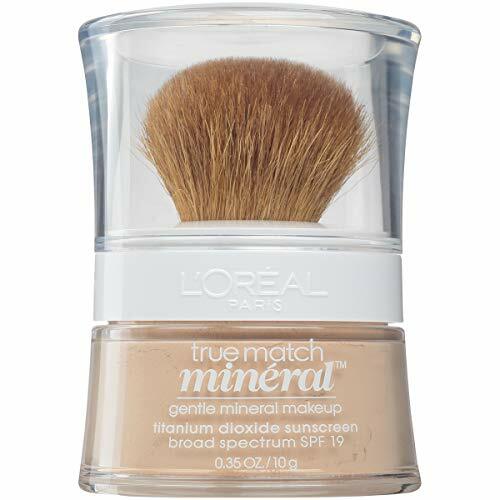 L’Oreal offers a budget-friendly, easy-to-use powder foundation that utilizes a state-of-the-art formula to hide fine lines, wrinkles, and other facial flaws. It’s gentle on your skin and comes in a variety of shades. It seamlessly blends into skin to leave it feeling smooth and flawless. I’m sure you’ll fall in love with it too! The foundation tends to wear out after a few hours on the T-zone of your face. That being said, you can always use oil blotting sheets to help with this. Coty has created one of the top-selling face powders on this list. The combination of value and performance make this one of the strongest contenders in this list. One of the benefits of using a powder foundation is that they are loose and apply easily to the face. This foundation is no exception! The light and airy texture leaves your face smooth and soft. It minimizes the appearance of fine lines, wrinkles, acne, scars, and other blemishes. You can use this powder either as a foundation for your makeup. Or, you can apply it over your makeup as a setting powder for a smooth, flawless look. Coty makes six colors of their loose face powder. So you’re sure to find the one that best matches your skin tone! I love how light and airy this face powder is. It glides on smoothly and stays on. The six different colors ensure that you’ll find the right shade for you. The foundation won’t get cakey. Instead, it stays matte! It’s great for minimizing the appearance of skin blemishes for a truly stunning look. Some might dislike the fragrance used in this powder or might have a reaction. If you encounter any issues, make sure to discontinue use as soon as possible. Maybelline is another powerhouse in the cosmetic industry. Their Matte+Poreless powder is simple yet effective! Are you tired of your face shining due to oil? Maybelline’s perlite mineral technology absorbs oil to mattify skin, reducing shine. Pore appearance is diminished thanks to this foundation’s blurring micro-powders. Maybelline is one of the most popular cosmetic brands out there. 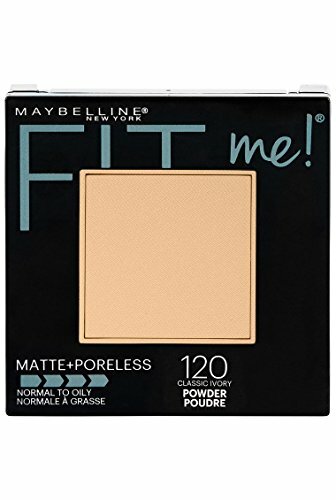 Millions of women trust Maybelline to craft quality makeup, and you’ll find that with this powder! Your pores will practically vanish with this powder foundation. The mattifying finish leaves your skin looking and feeling smooth, healthy, and beautiful. 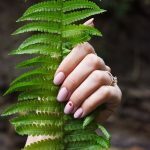 It applies easily to your skin and doesn’t leave behind a scent. It works well on its own, or you can pair it with other makeup for your daily regimen. This powder does not, however, last as long as others on this list. If long-lasting is a priority for you, you might want to consider looking at some other foundations. 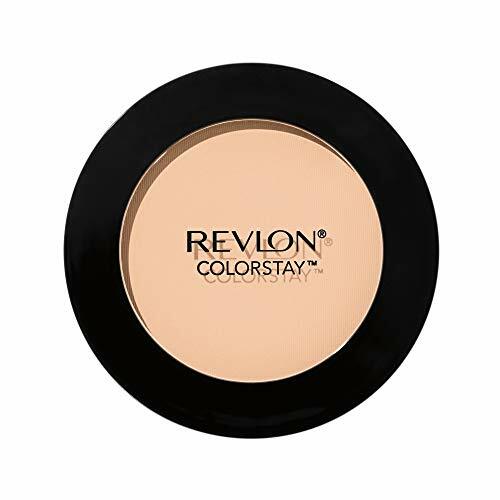 Revlon is a staple in the cosmetic industry, and their ColorStay Pressed Powder is worth a look. Facial shine usually indicates the presence of oil on the surface of the skin. The ColorStay Pressed Powder helps to combat shine and stays on your face all day. Enjoy smooth and vibrant skin both in the morning and at night! Don’t worry about uneven applications which can cause splotches or blemishes. Revlon’s powder applies easily and evenly. Some powders can seep into pores and cause blemishes, uneven wear, and splotches. They can also leave your skin feeling clogged and generally nasty. This pressed powder won’t clog your pores and comes off easily. This powder really does it all. It controls shine, blends evenly, and won’t clog your pores. It gives you a flawless look that lasts all day. Revlon is an industry leader who has come to be trusted by many, and you’re sure to get a quality product that’s worth every penny. It even works amazingly well on oily and sensitive skin! The container may not last long with some people so you might want to keep that in mind. What Is the Best Drugstore Loose Powder? My absolute favorite powder foundation is Dermablend Intense Powder High Coverage Foundation. Most powder foundations work the same in that they minimize shine, conceal blemishes and flaws, and help provide a clean slate for makeup. This one goes above and beyond. Not only do you receive all of the benefits of a powder foundation, but you also gain a good and long-lasting coverage. 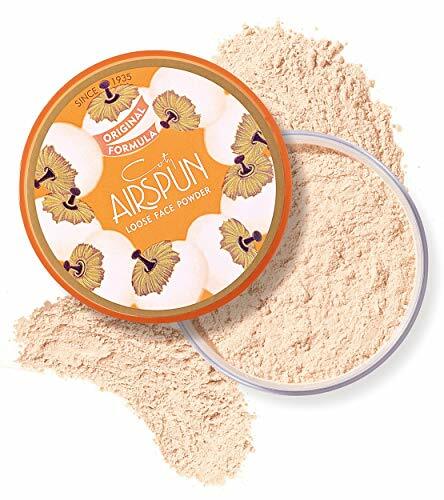 I love this powder foundation, its light, and makes my skin look beautiful. No wonder this powder foundation is so popular among professionals, I feel that it’s worth every penny. Which Is Better: Liquid or Powder Foundation? Some of you might wonder if a liquid or powder foundation is better than the other. Ultimately, it comes down to personal preference. Also, consider your skin type. Those with oily or sensitive skin might appreciate a powder foundation over a liquid one. Powder foundations absorb oil, typically won’t clog pores, and minimizes shine. Those with dry skin might appreciate a liquid foundation instead. Many liquid foundations also moisturize and hydrate your skin. There’s less likelihood that your skin will dry out or react if you use a liquid foundation. 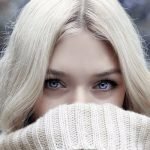 Is Powder Foundation Full Coverage? Whether or not a powder foundation offers full coverage depends on the type of powder. Loose powder is light and can easily be blended. Pressed powder works quite well for full coverage. If full coverage is what you’re looking for, consider a pressed powder foundation since it sits a little heavier than loose powder, and you won’t need as much for full coverage. How Do You Apply a Pressed Powder Foundation? Choose your favorite facial cleanser and gently wash and pat dry your face. This will help remove oil, dead skin, and other debris on your skin prior to powder application. Next, apply your favorite moisturizer. Not only will this keep your skin hydrated, but moisturizing also helps keep powder application even. 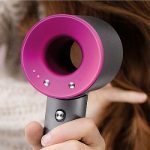 It will also keep your powder from looking dry and cracked. Allow the moisturizer to absorb for at least a minute. If you feel inclined to do so, feel free to apply a primer. This helps diminish the appearance of pores and fills in fine lines. Some powders come with a brush or an application pad to help you apply the powder. Take the brush or pad and gently apply the powder in a rolling fashion. Work from the center outward. Build up the coverage as needed with multiple applications if needed. As you go through your day, if you notice some of your foundation fading, touch up. Oil can cause the powder to fade, especially in the T-area formed by your forehead and nose. Knowing the brand that makes the powder foundation is always something to keep in the back of your mind. Some brands have years of experience, research, and a loyal following to back up their products. This way you know you’re (usually) getting a quality product. Don’t discount newer or lesser-known brands, however. Sometimes they work just as well as the brand name versions. It always helps to learn more about a brand to see if it aligns with your values or if you know people who have had success with that brand. Quality ingredients make or break a powder foundation. Try to avoid powder foundations that use talc, parabens, artificial preservatives, and other chemicals or unsavory ingredients. Not only can these decrease the product’s quality, but the makeup may also damage your skin. Look for formulas that are non-comedogenic, fragrance-free, paraben-free, sulfate-free, or free of other chemicals. Your health and your skin will thank you! Powder foundations fall into two categories: pressed powder and loose powder. Pressed powder is a little thicker and more compact than loose powder. It works well for full facial coverage and helps to absorb oil. It stands well on its own and can be the only makeup you wear on a given day. Loose powder, on the other hand, is a little messier, but it’s lightweight and goes on smoothly. It works well under makeup or over makeup. It’s usually not used as a standalone beauty product. Price is also a consideration. Some inexpensive products work very well, just as well as more expensive brands. If you have a specific price point you’d like to stick to, you’re sure to find something that works and works well! Although not the most important thing to look for in a powder foundation, it’s certainly something to consider. UV rays can damage even the most resilient skin. Finding a powder foundation with SPF helps lessen the effects of UV rays. Some foundations have at least 15 SPF, which is pretty standard for cosmetics. In this article, we covered some of our favorite powder foundations. These handy compacts offer a variety of benefits including lessening the appearance of fine lines, wrinkles, scars, acne, and other blemishes; create a blank canvas on which to apply your favorite makeup; absorb oil; and create an even, beautiful, flawless face. I couldn’t live without my foundation. I use it every day along with my regular makeup routine, and I am astonished at how much of a difference it can make. No longer can you see my pores or lines. Now, you simply see what I want you to see: a beautiful face that shines with inner beauty. I’ve listed some of my favorite powder foundations. 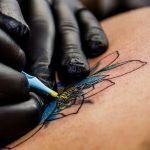 I hope the information in this article was useful! The best of luck in your search! I hope you found our Best Drugstore Powder Foundation article useful. Do you want us to review any other drugstore powder foundation? Do you have any other questions about any other powder foundation brand?